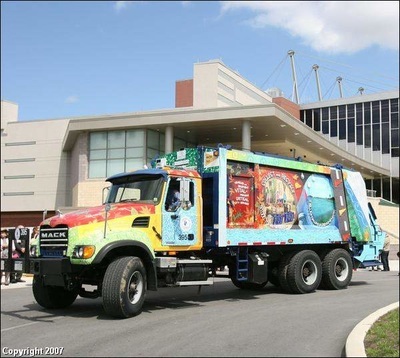 2007- Yonkers Office of Economic Development & Yonkers Business Week- Yonkers, NY; "Four Seasons" digital painted art for garbage truck. 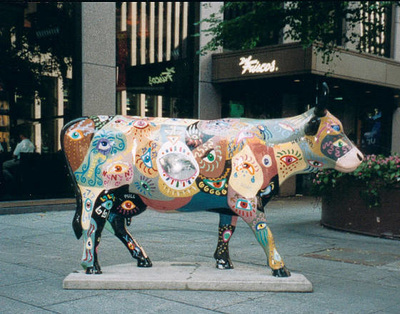 2000; Cow Parade, New York, NY. The "I Cow" was located at 49th street and Broadway in front of Del Fresco Restaurant. 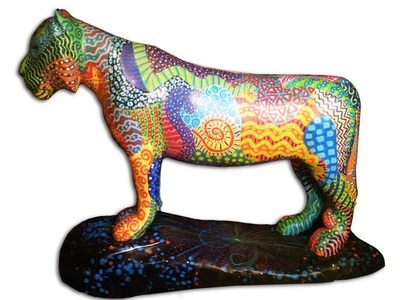 2012; Tiger Parade, "The Higgs boson"; exhibited at Art Basel in America, Miami, Florida. 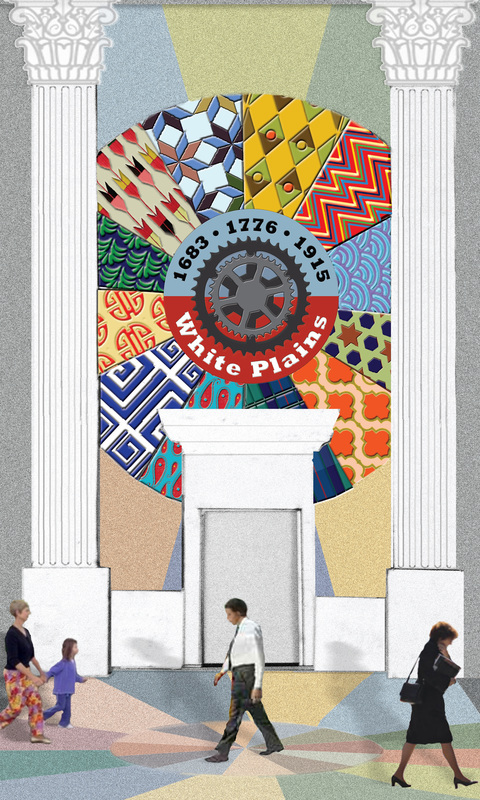 2014-Westchester Arts Council, proposal for WestArts building entrance. 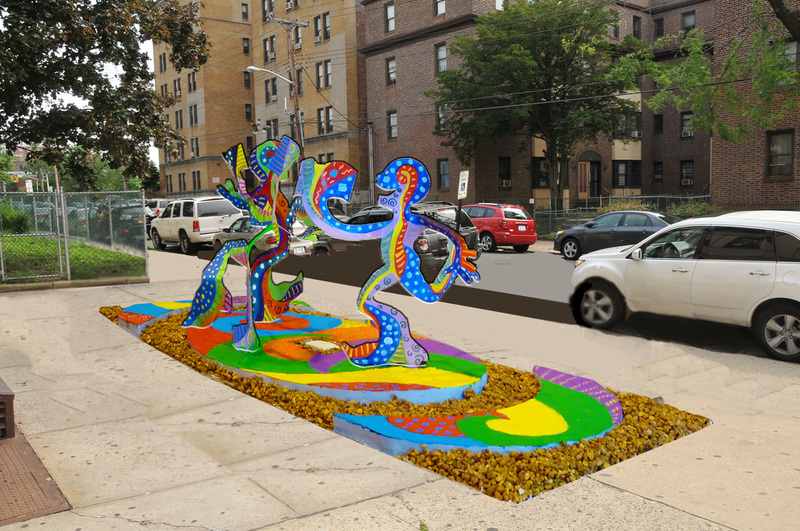 Selected for Place Making exhibit. 2013; Westchester Arts Council proposal for Mount Vernon Library entrance finalist of three. 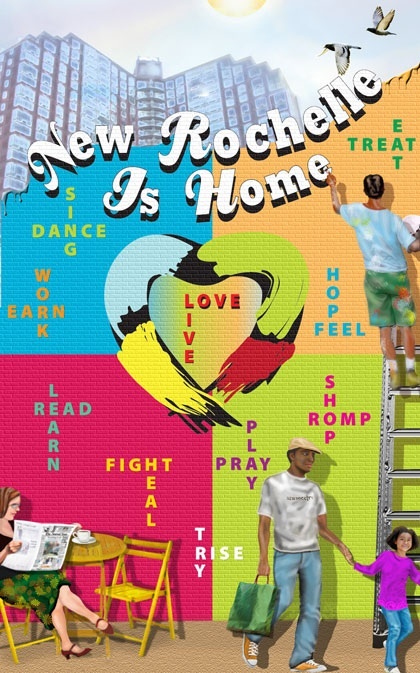 2010; proposal for New Rochelle mural.